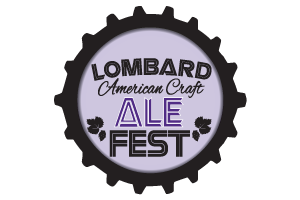 Kick off your summer right with the Lombard Ale Fest on Saturday, June 8th. Buy your tickets now before they sell out. Connect with 2019 Lombard Ale Fest! You must be 21 years of age or older with valid ID to enter the Lombard Ale Fest. No exceptions. No one under 21 including children or infants will be allowed to enter. No Pets allowed. Event will be held rain, snow or shine. No refunds no exceptions.